If pink is the color you adore, this racer back sports bra is the perfect one for you. Tailored to perfection, this tee comes in brilliant pop pink color. The double layered fabric provides you 100% coverage along with full supports, thanks to the wide straps. 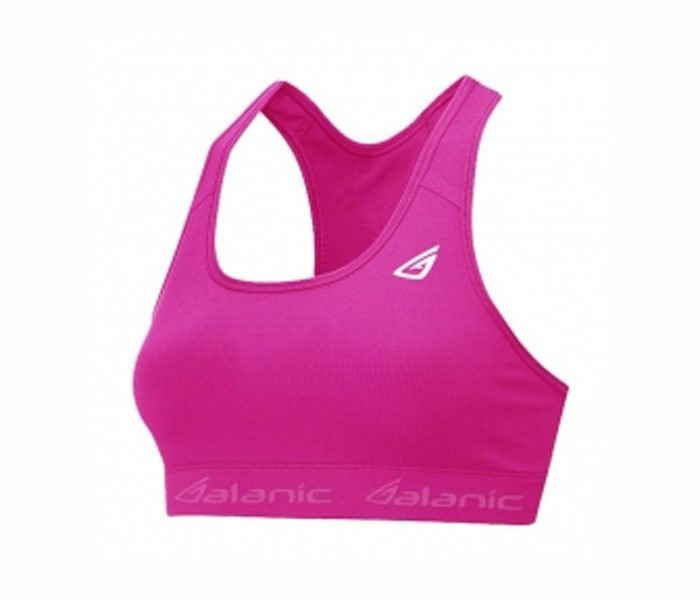 The alanic logo features in white on one side of this sports bra.If pink is the color you adore, this racer back sports bra is the perfect one for you. Tailored to perfection, this tee comes in brilliant pop pink color. The double layered fabric provides you 100% coverage along with full supports, thanks to the wide straps. 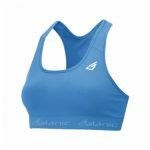 The alanic logo features in white on one side of this sports bra.